This was a one in a life time experience. 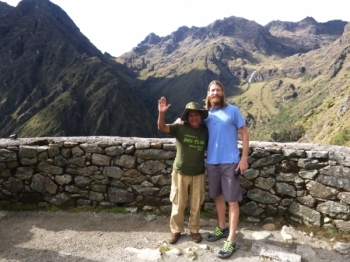 Our guides Juan and Victor are awesome and made our experience unforgettable. Their knowledge of the Inca culture is amazing. Our food was amazing every day. We all looked forward for what surprise meal was next. Great times on the trail! Maybe one of the best experiences of my life! . Victor and Juan were the greatest tour guides you can ask for! 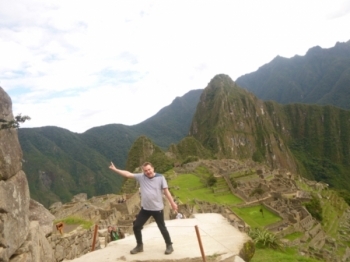 If you're interested in Machu Picchu Inca Trail Reservations is the way to go! Not only were the guides amazing but the trail had some of the most beautiful scenery I have seen in all my travels. Unbelievable! 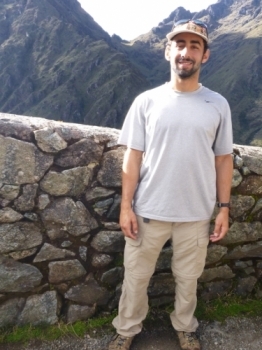 I feel so lucky to have joined a very fun group of 11 hikers led by two very nice and passionate guides, Víctor and Juan. Great experience great. 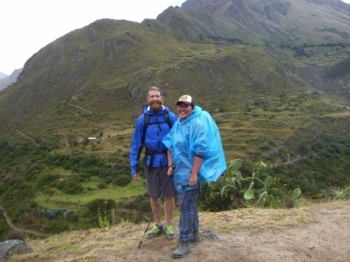 The Guides, Victor and Juan, were very knowledgeable and made experience even better. 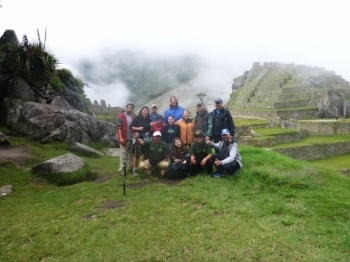 A dream come true with the best trekking company. 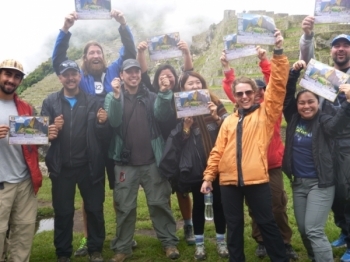 Inca Trail Reservations !! 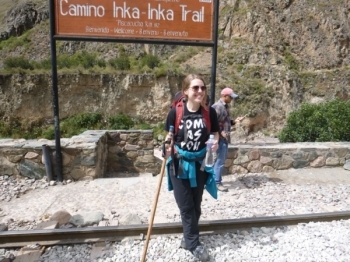 Starting from the moment I booked the Inca Trail Trek, service was absolutely amazing. All my questions were immediately answered. 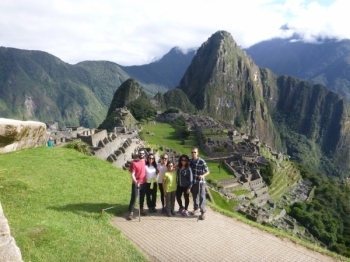 This was a once in a lifetime trip with an amazing company! Everything exceeded my expectations: the guides were so friendly and helpful and made sure we got the most out of our experience. 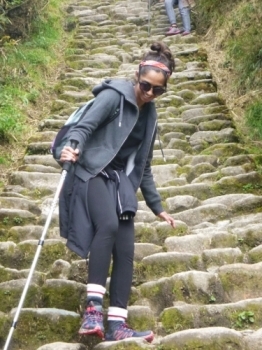 Un des plus beau treck de ma vie! Je vous le recommande fortement! Merci beau coup, pour le beau t shirt lol je le recommande a tous mes Amis. This was the best experience of my life ! 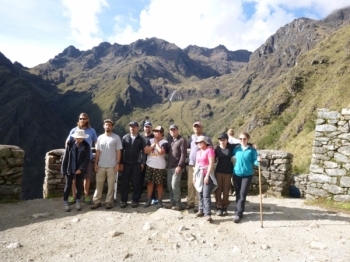 Our guides were so informative, teaching us about Peruvian culture throughout our hikes. Wow!! What a fun adventure! 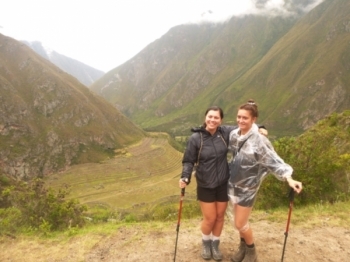 IncaTrailReservations makes the hike to Machu Picchu over the Inca Trail AWESOME!! The whole operation was extremely smooth and efficient. Beautiful trek!!!. 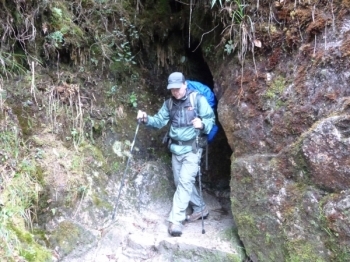 I enjoyed my time on the trail and found the journey pleasantly challenging. 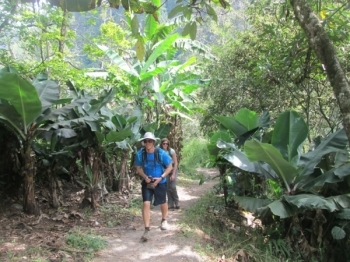 We got to see mountain lakes and passes, spiritual symbols and many exotic flora and fauna. Este camino es muy hermoso, por la vegetación, las montañas y los paisajes que se aprecian. Absolutely marvelous time. 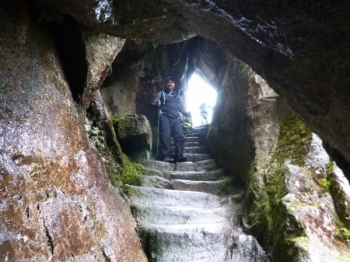 The trek seems impossible but it is possible and the views are real but seem unreal. A once in a lifetime experience, that is, unless you do it again. 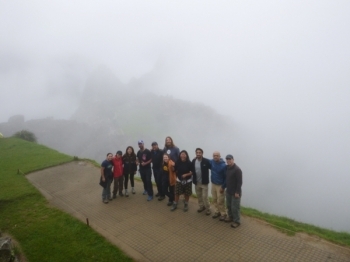 I went on the inca Trail tour with these amazing guys: the group of mixed nationalities, funny enthusiastic guides, impressingly strong porters and gourmet chefes.